Ganesh Idols,Statues of Lord Ganesh! 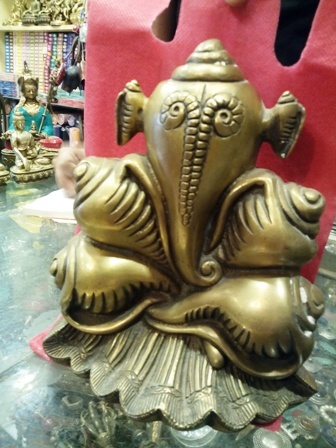 Ganesh statues, Hindu Gods, Shiva Statues, Durga Statues, Krishna Statues, Padmasmabhava, Manjushri, Nechung Idols, Shaligram, Nandi Bull, Laxminarayan,Kali..other divine Gods Idols and Statues are available on our Online Shop..Buddha Bazaar. 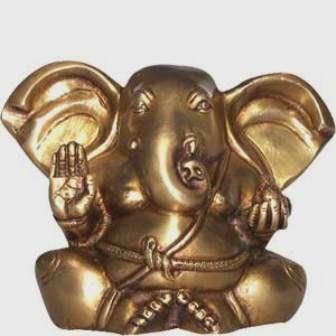 A Ganesha statue should be your first prayer in the morning for an auspicious beginning of your day. Widely revered in India and Nepal and also in semblance in the Mediterranean with his elephant trunk, it is considered a ' lucky charm ' to be kept close to you. 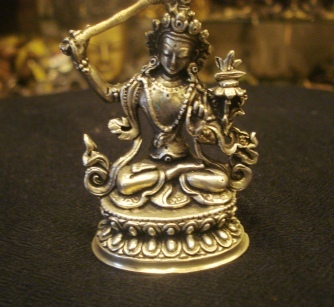 In the Buddhist meditation, Manjushri cuts the Darkness of an Ignorant world and gives Wisdom along with your Buddha statue. 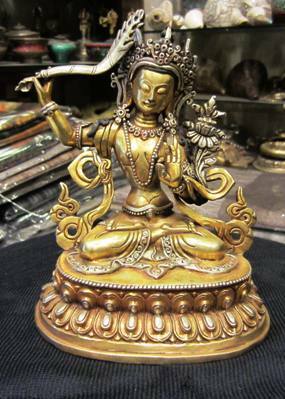 The Buddhist Guru Padmasambhava, founder of Tibetan Buddhism is a valuable asset for your Buddhist statue collection. Goddess Saraswati, Ram Sita,the Monkey God - Hanuman Idols, Shani Dev, Garuda..the list is endless. * Our gift series of Ganesh Idols, Buddhist Statues & Hindu Gods n Goddesses are valuable, pocket savvy Indian Art n Craft products. 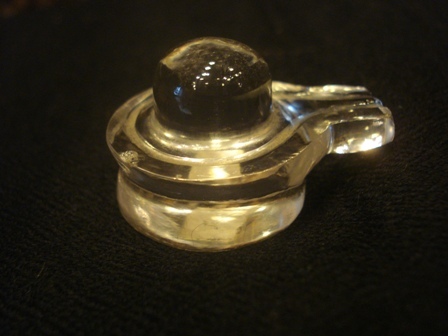 * Our Lucky Charms are specially packaged in smart hand pouches..Carry your Gods with you when you travel. * All Products in Buddha Bazaar Online Store are 'Collectibles', from 'India Handicrafts' displaying, Local Indian Art & Craft in Himachal Pradesh. * We accept All major International Credit Cards, Debit Cards, ATM , Bank Cards, Net Banking and Mobile Payment. The Indian Rupee price, will be automatically converted in the currency of your card. To picture the size of your Ganesh Idols n Statues..refer to our *'how big is my statue..?' side column...! Enjoy shopping from around the Globe! 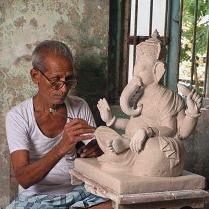 Ganesh statues,Idols of Hindu Gods! *Some Popular Hindu Gods ! 1.God Ganesha the Elephant Trunk God revered as son of Lord Shiva and Mata Parvati. 2. 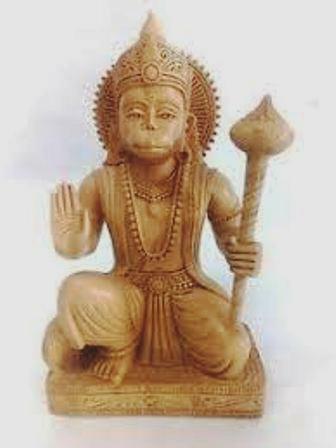 God Hanuman, the Monkey God is revered as the Rudra Avtar of Lord Shiva. 3. Mata Durga The Mother Goddess. 4. Maha Yogi Lord Shiva with Mata Parvati representing the cosmic energy in their Union. 5. 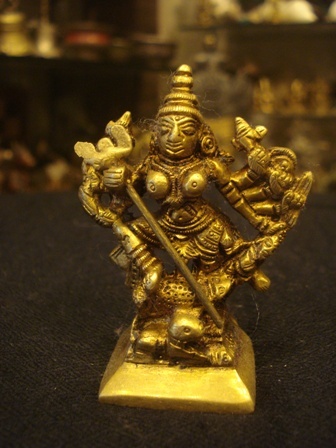 Mata Kali the Destroyer of all Evil and manifestation of Mata Parvati. 6. Shri Laxminarayan as Lord Vishnu and Mata Laxmi. 7. Lord Rama and Mother Sita. 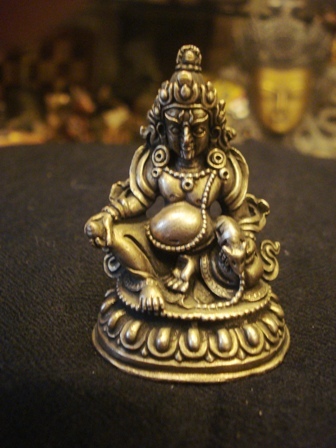 8.Kal Bhairav the Lord of the Spiritual World .He is always shown guarding the mother Goddess. 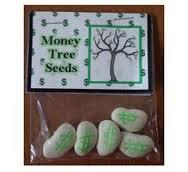 With the festive season around the corner,time to buy gifts ...! 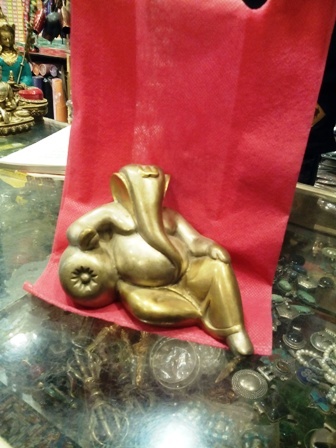 GANESH IDOLS - FROM BUDDHA BAZAAR'S COLLECTIBLES, RARE SHADED BRONZE GANESHA AT REST. 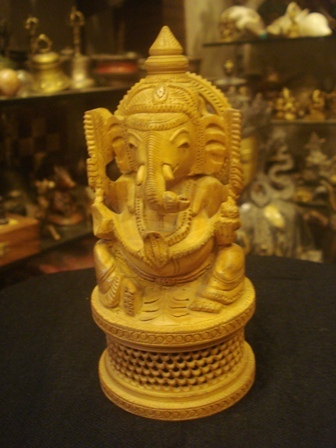 GIFT SERIES GANESH IDOL, INDIAN HANDICRAFTS ,HANDCARVED TEAKWOOD COLLECTABLES. 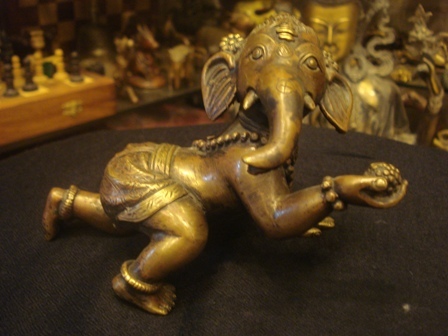 FROM OUR SERIES OF RARE HANDCARVED BRONZE GANESH IDOLS, FROM INDIAN HANDICRAFTS COLLECTABLES. 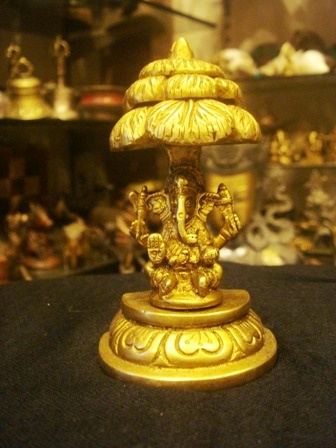 GIFT SERIES GANESH IDOL, BRONZE INDIAN HANDICRAFTS COLLECTABLES. 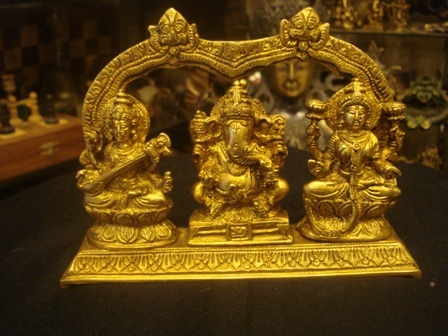 GIFT SERIES GANESH, LAXMI & SARASWATI IDOL, IN HANDCRAFTED BRONZE COLLECTABLES. 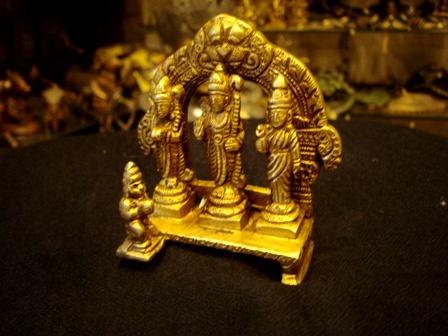 GIFT SERIES VISHNU & LAXMI IDOL, IN HANDCRAFTED BRONZE COLLECTABLES. 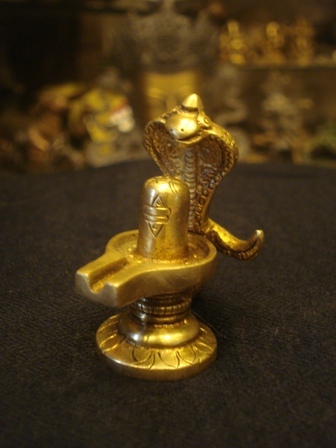 GIFT SERIES SNAKE SHIVA LINGA IDOL, IN HANDCRAFTED BRONZE COLLECTABLES. 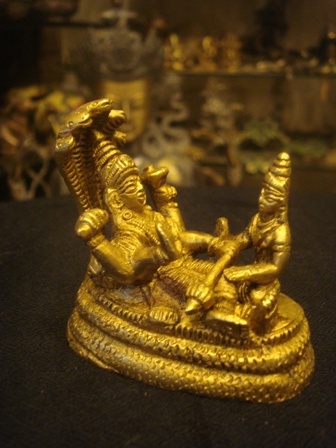 GIFT SERIES KALI IDOL, IN HANDCRAFTED BRONZE COLLECTABLES. 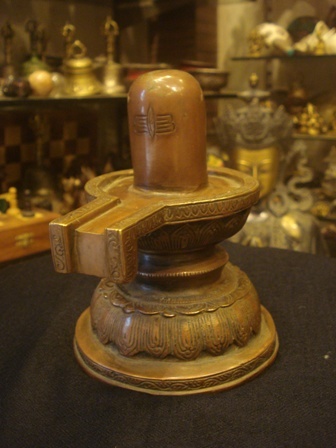 GIFT SERIES HANUMAN IDOL, IN HANDCRAFTED TEAKWOOD COLLECTABLES. 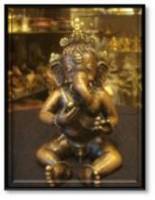 Buying a Ganesha will bring you luck. 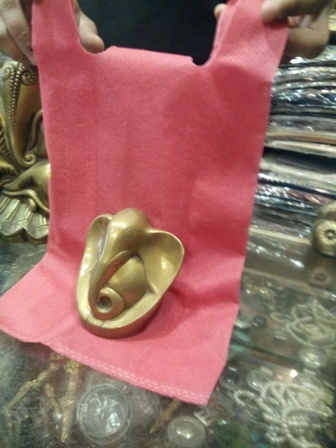 Do you have any Ganesh Idols in mind to Gift to someone dear..Manjushri, Radhe Shyam,Flying Hanuman..CONTACT US..Click Here. Also, please mention the item code for the product you wish to buy.